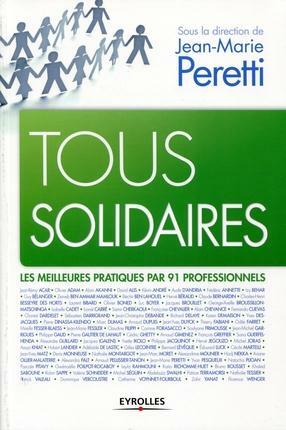 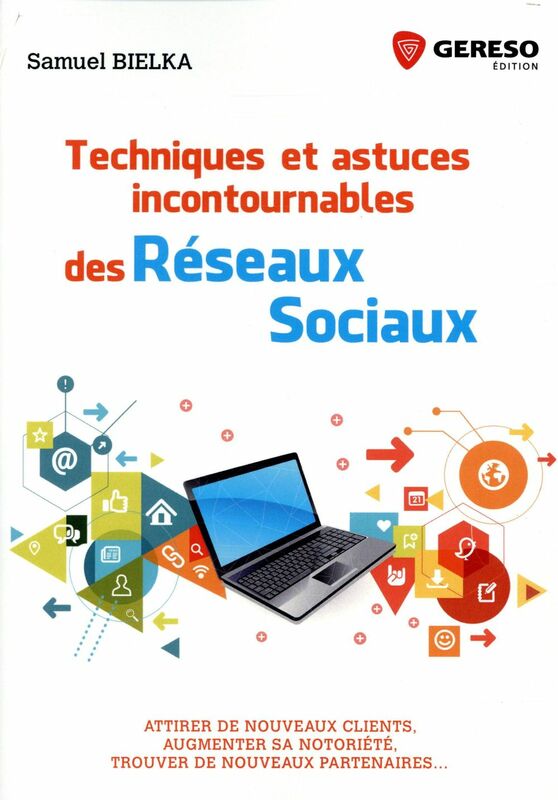 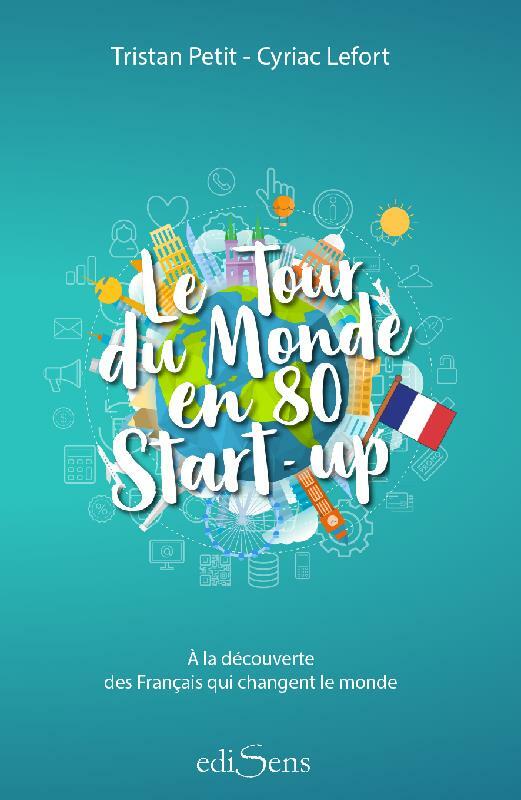 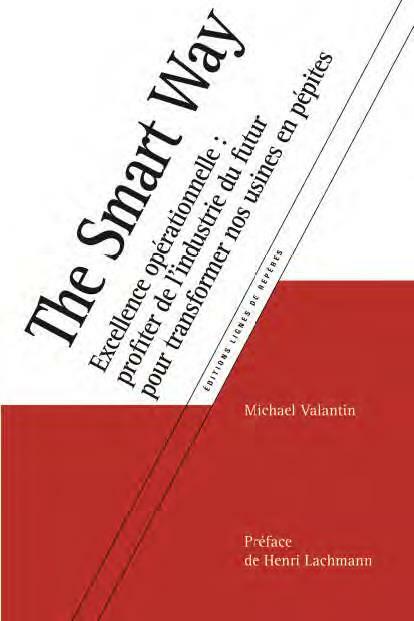 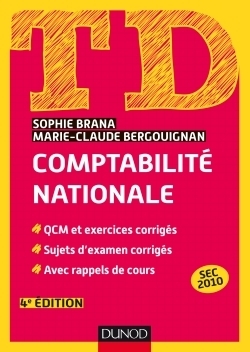 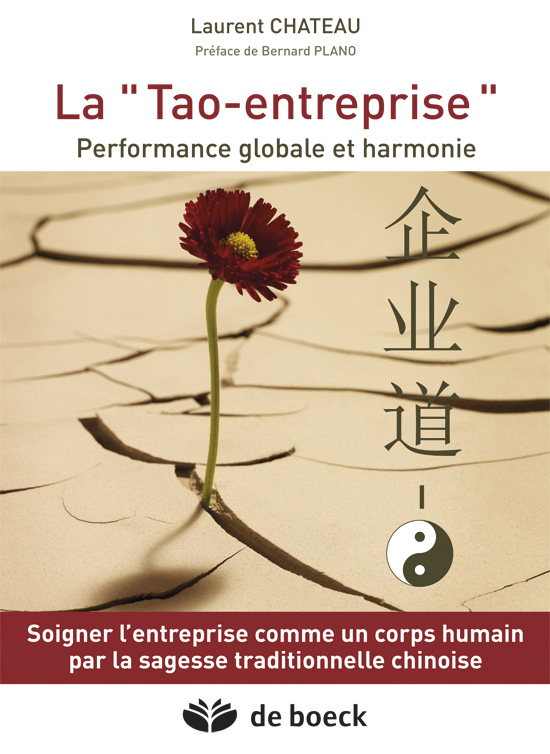 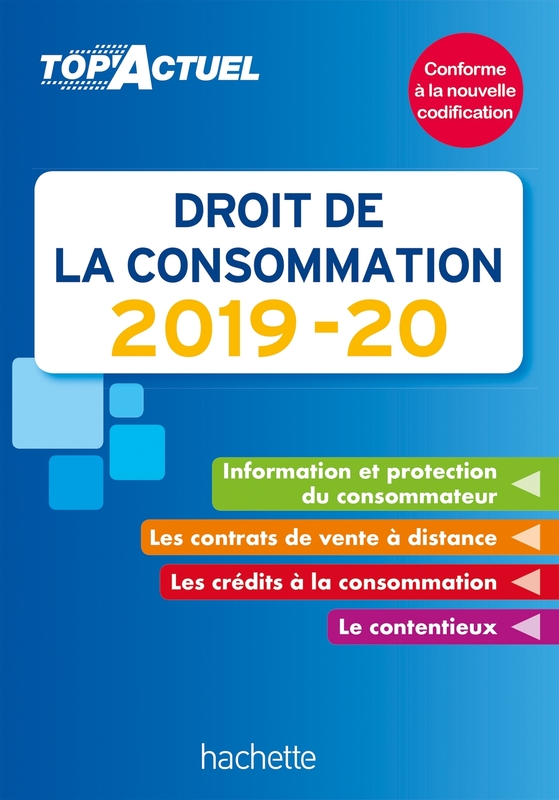 TD - COMPTABILITE NATIONALE - 4E ED. 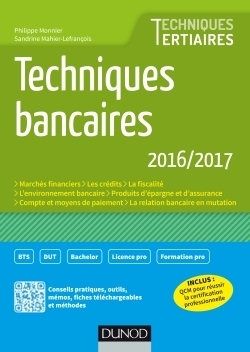 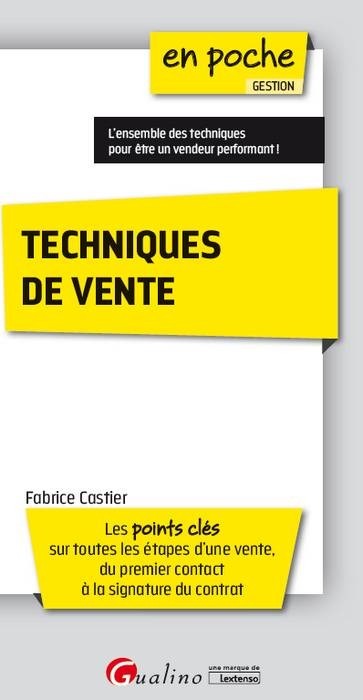 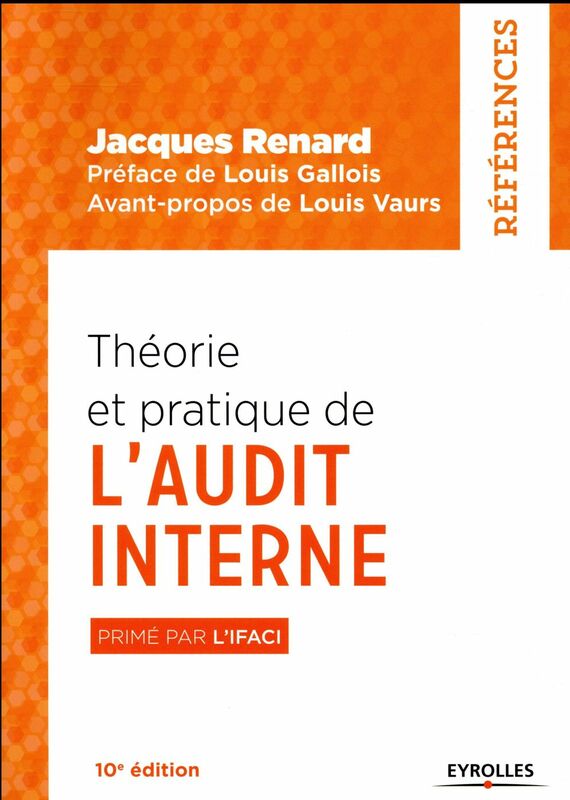 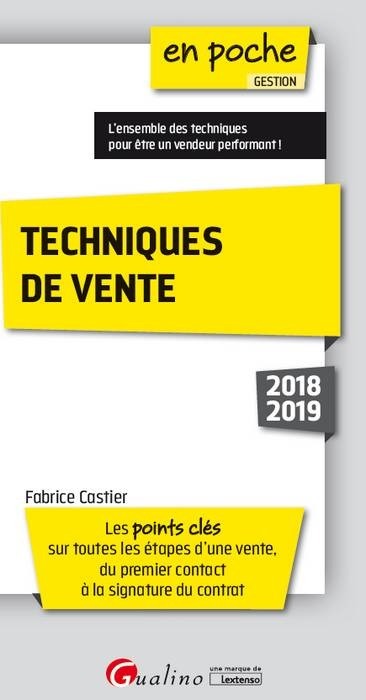 TECHNIQUES BANCAIRES 2016/2017 - 7E ED. 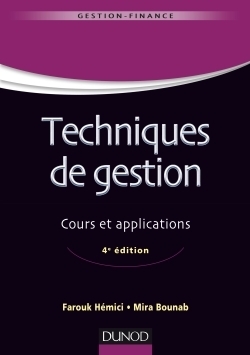 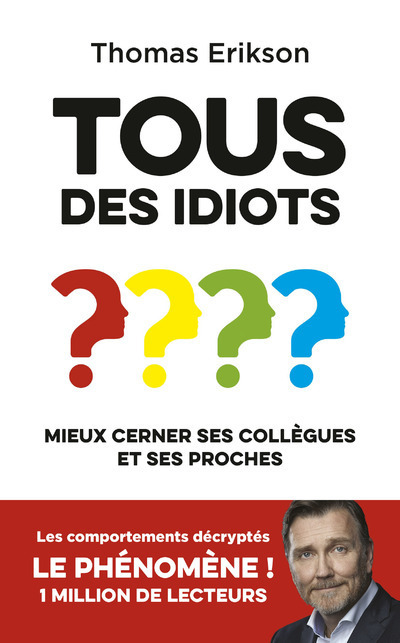 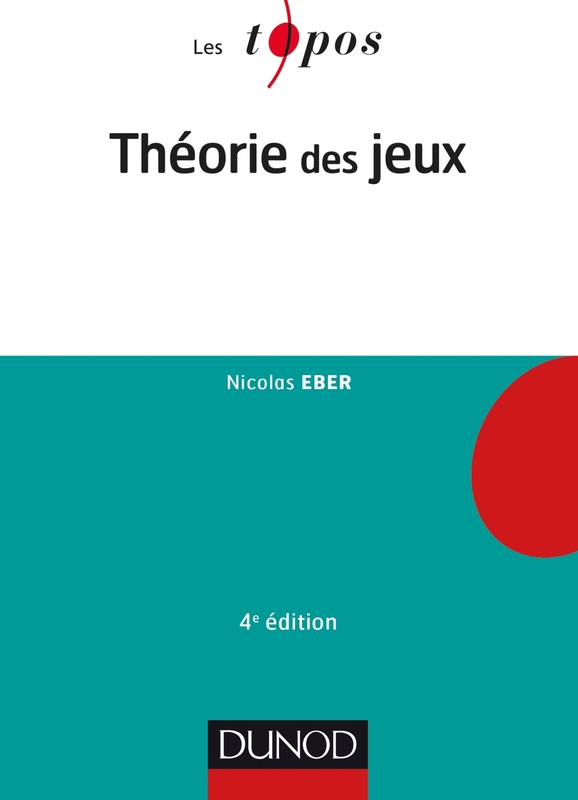 THEORIE DES JEUX - 4E ED. 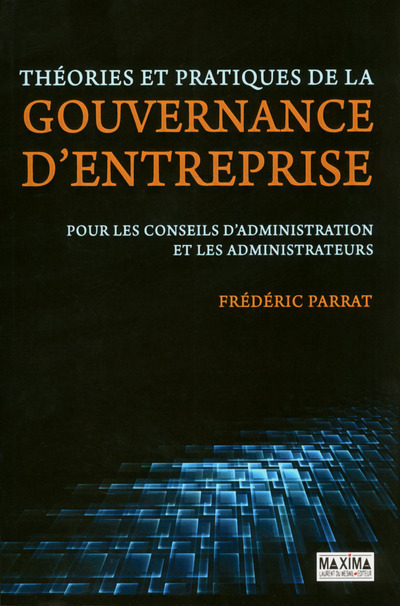 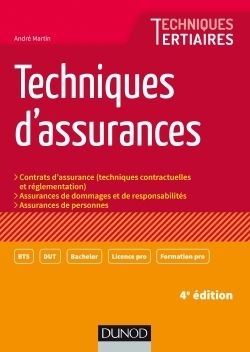 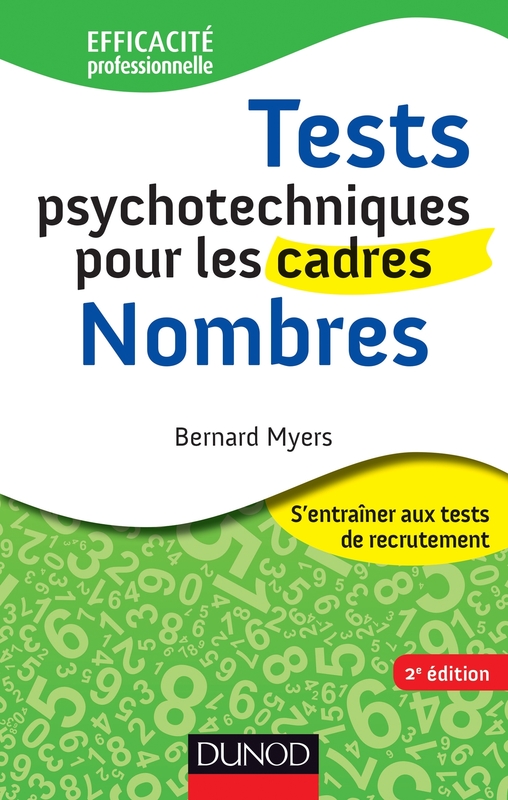 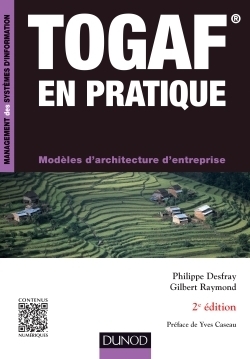 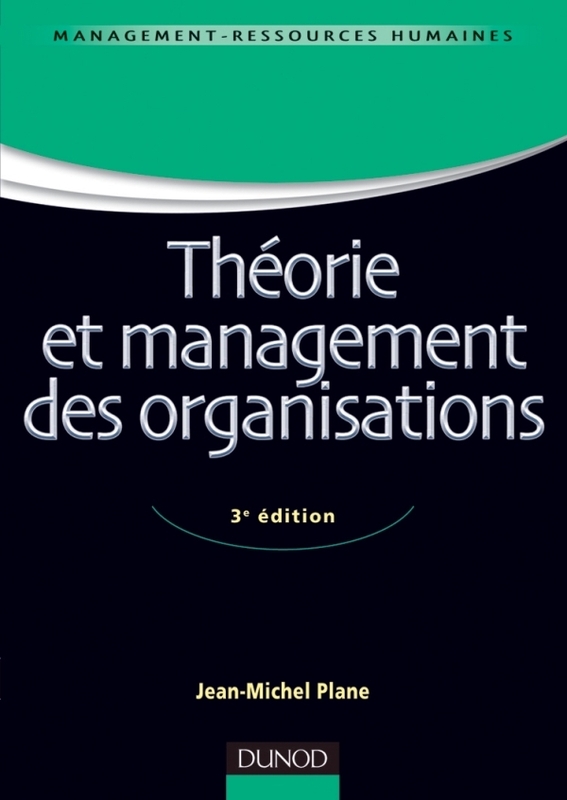 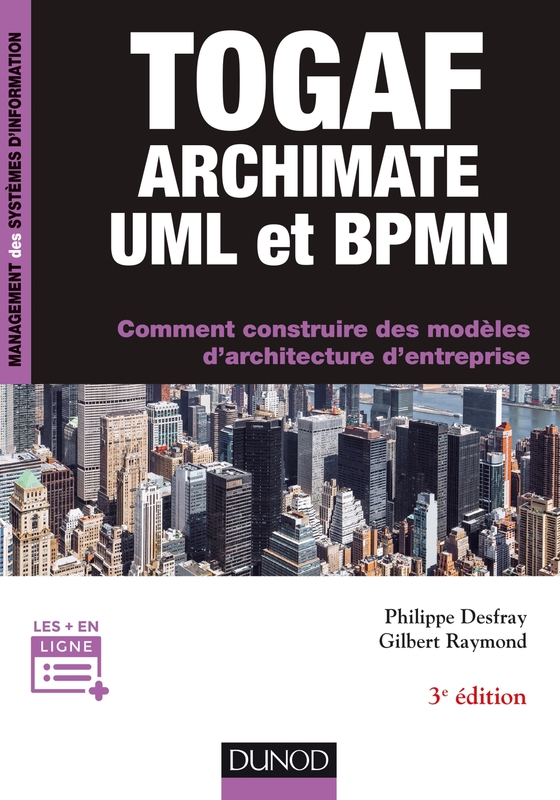 TOGAF, ARCHIMATE, UML ET BPMN - 3E ED.